A rise in energy demand in urban areas is contributing to problems such as an increase in the heat island phenomenon, air pollution and flooding causing unnecessary pressure on urban dwellers. It is for this reason that the EU’s Europe 2020 Strategy aims at reducing the energy requirements by a minimum of 20% by 2020. The Commission’s Energy Efficiency Plan 2011, has identified that buildings have the greatest energy saving potential. The plan focuses on mechanisms to reduce the energy requirements of existing buildings in particular the role of public buildings as demonstration and dissemination projects in introducing energy efficiency criteria. Green roofs have a role to play in rendering buildings more energy efficient. 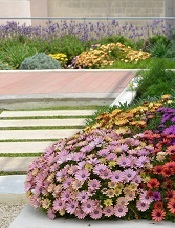 Most of the technology on green roofs is influenced by north European experiences especially when it comes to plant selection. However, the Mediterranean climate is quite particular and varies according to both longitude and latitude. This project aims at understanding better the performance of green roofs and to demonstrate the benefits of the technology for a wider dissemination of the technology. This is contributing to an increase in urban ambient temperatures. 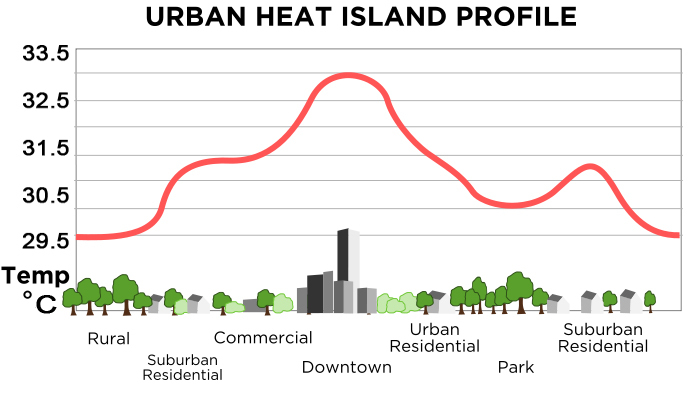 This phenomenon known as the ‘urban heat island effect’ is caused by the absorption of solar energy by buildings, roads and paving only to be radiated back during colder periods of the day making towns and cities up to 6 degrees C warmer than the surrounding areas. As a consequence air conditioning appliances are increasingly used contributing further to the phenomenon and to a rise in atmospheric carbon dioxide. 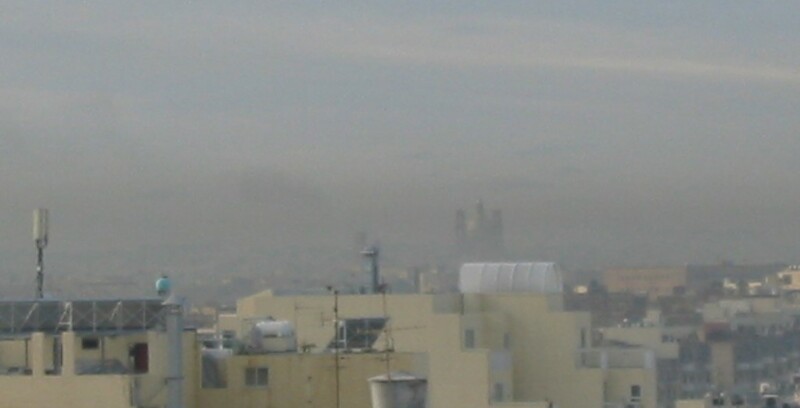 Vehicular transport and energy production are the primary causes of particulate matter increase in the atmosphere. These airborne minute particles manage to enter our bodies through our respiratory tract and contribute to various chronic illnesses and allergies such as asthma. Children and the elderly are particularly prone to such conditions. It has become common occurrence to experience flooding in urban areas even following a moderate downpour. This is related to the decrease in green infrastructure and increase in hard surfaces. Lack of water harvesting facilities also contributes to this problem. Soils absorb most of the rainfall which finds its way onto it. This water eventually percolates into the underlying rock replenishing ground water or is absorbed by vegetation.